Sliced apples lend themselves to a variety of desserts. They can be used to make apple pies and puddings. Sliced apples lend themselves to a variety of desserts. They can be used to make apple pies and puddings. Apple pie is just one of the many desserts that can be made from apples. 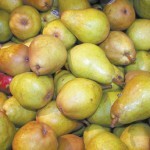 Apples that are stored properly can be used to make desserts long after fall has ended. Apples are as much a part of autumn as falling leaves. They are enjoyed world wide because they grow worldwide. They lend themselves to bottling preservation as canned apples or applesauce. They are also very tasty as dried apple slices or in fruit leather. If you like a fresher taste, try freezing them. Best of all, they store fresh in common storage for several months. They say there is nothing quite as American as motherhood, apple pie and the American flag. 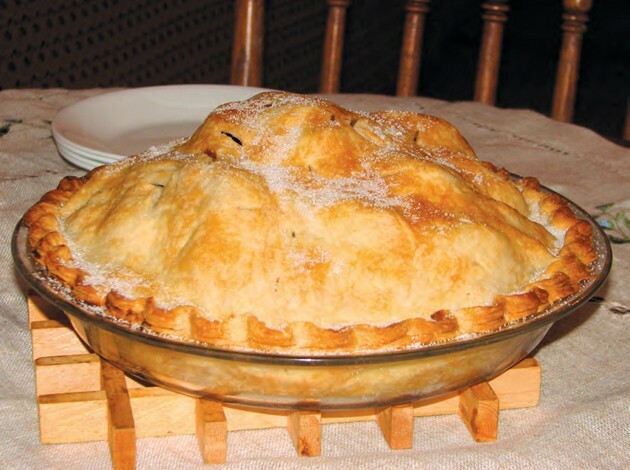 It is true that most of us are on friendly terms with apple pie as well as an assortment of other apple desserts. Here are a few favorite dessert recipes to use the fall delights of apples at your house. And, if you store some away, you can keep using them into the winter. 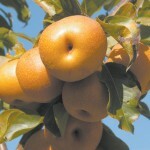 After all, apple harvest may come in the fall, but any season is apple season. Peel, core and slice apples and toss with the juice of 1/2 medium lemon. Whisk dry ingredients to blend then mix in water. Cook mixture on medium heat to a boil whisking while it cooks until it begins to thicken. 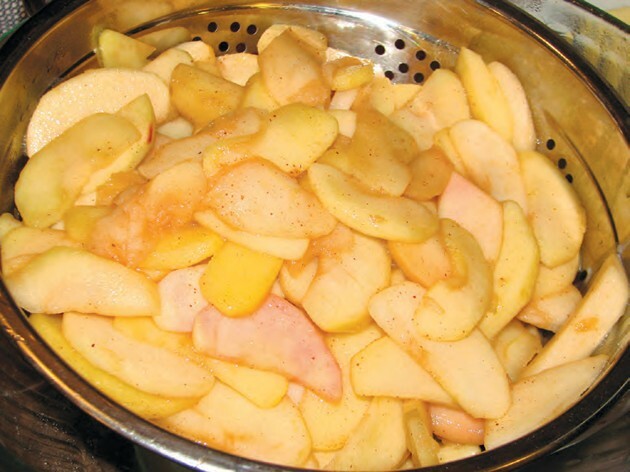 Remove from heat and toss with apples. Will make a high filling. Put the apple/cornstarch mix into the shell, cut steam vents in top layer of pastry, place over the top and seal the edges. Bake for 15 minutes at 425 degrees than at 375 degrees for 45 minutes. Stir all ingredients together and put into an ungreased pie tin. Bake at 375 degrees for 20 to 25 minutes. Serve warm. Good with ice cream or whipped cream. 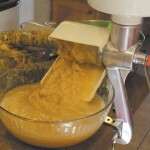 Combine margarine, sugar and egg in a mixer bowl. Beat until light. Gradually blend in combined flour, baking soda, salt, nutmeg and cinnamon. Stir in vanilla, apples and nuts. Turn mixture into an ungreased 8-inch square baking pan. Bake at 350 degrees for 35 minutes or until done. Serve warm or cold topped with whipped cream or ice cream. Makes 8 to 10 servings. Cream together butter and sugar. Add egg and beat thoroughly. Shred apples medium fine and add to creamed mixture. 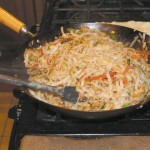 Stir in sifted dry ingredients. Add nuts and mix well. Bake in greased 8-inch square pan at 350 degrees for 45 minutes. Cut in squares and serve with best ever pudding sauce. Mix and stir for 10 minutes on medium heat.